Since 1966, men have turned to Harbor House, as it was called then, for treatment to relieve the suffering from addiction. It was then, and remains, a safe harbor for hope and healing. 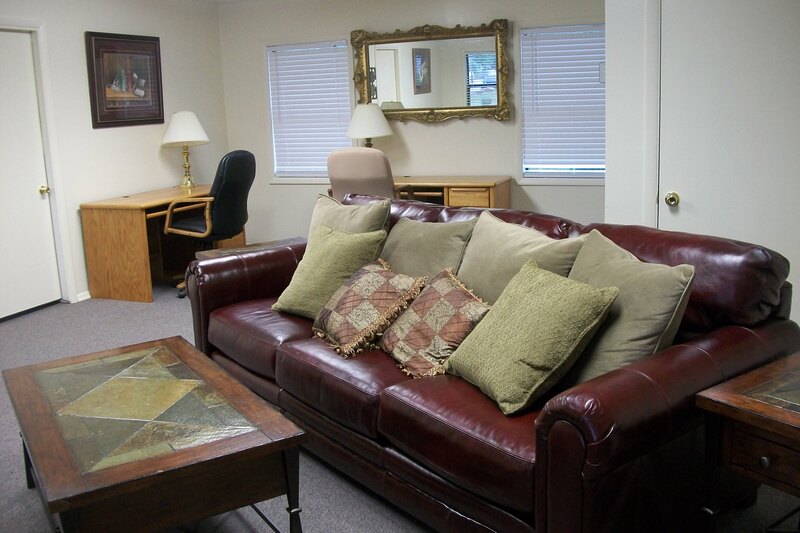 The treatment program at Harbor Recovery Center not only meets, it exceeds the high standards set by accrediting and licensing agencies that require evidence-based practices and person-centered treatment. 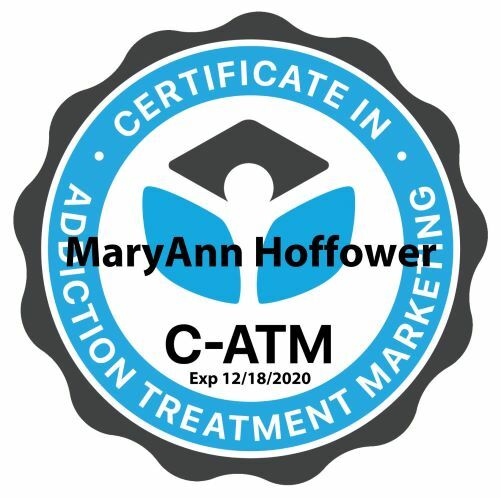 The program blends the traditional 12-step recovery model with evidence-based cognitive behavioral and motivational enhancement therapy with cutting-edge modalities such as Eye Movement Desensitization and Reprocessing for trauma-focused therapy and hypnotherapy for stress reduction. The male counselors who deliver the treatment services have a minimum of seven years of experience as substance abuse counselors. They each have talents and skill sets that contribute to a uniquely blended multidisciplinary treatment team. The Cornerstone concept comes from the base stone set in the construction of a Roman arch, one of the strongest architectural structures in history. All other stones will be set in reference to this stone. Scientific research from the National Institute on Drug Abuse—and years of practical experience—tells us that the longer a recovering addict remains in treatment, the more likely he is to be successful in remaining abstinent. 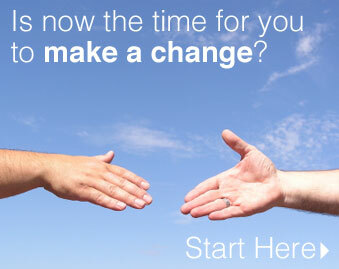 Transitional living extends treatment by providing a sober living environment—a home free of negative influences. Residents may live up to two years in Cornerstone. Cornerstone is a home for recovering males working to cultivate their new lifestyle as happy, productive citizens. Residents are protected by 24 hour security and are monitored by video surveillance. There is a newly remodeled kitchen, dining, and laundry facilities. 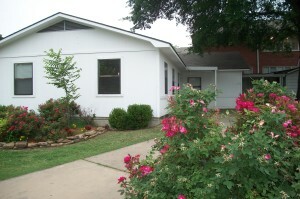 Transitional living offers single, double, and triple occupancy.